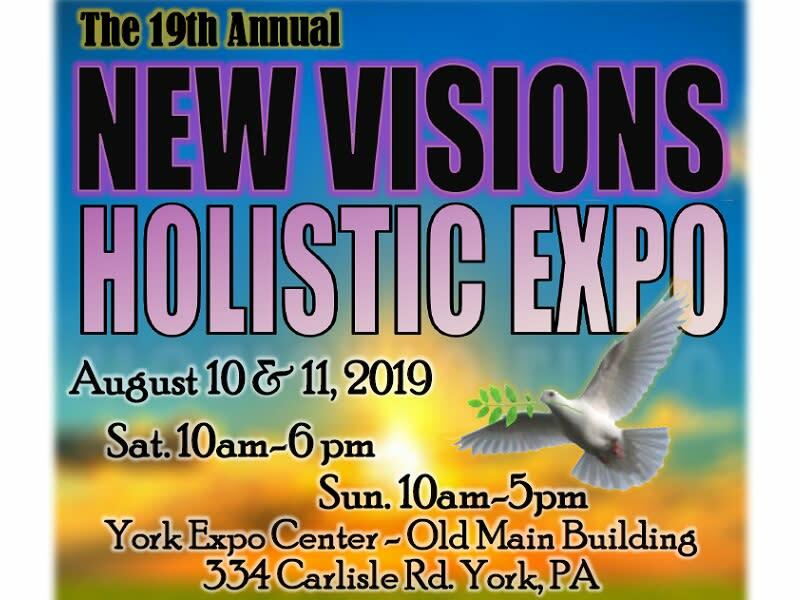 Time: Saturday, 10 a.m.-6 p.m.; Sunday, 10 a.m.-5 p.m.
Join us for the 19th Annual New Visions Holistic Expo August 10 & 11! 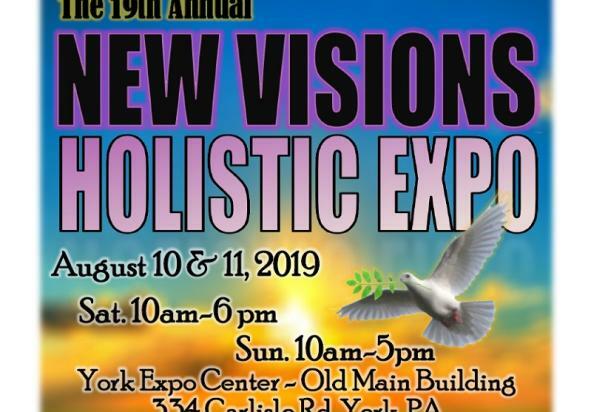 Come experience free lectures, numerous eclectic readers, a wide variety of healing modalities, books, crystals, clothing, jewelry, aromatherapy, unique gifts, and MUCH MORE! The Expo is held in the Old Main Building- please use the Carlisle Ave entrance to the Expo Center grounds.